“Today” show host Matt Lauer has a new toy. 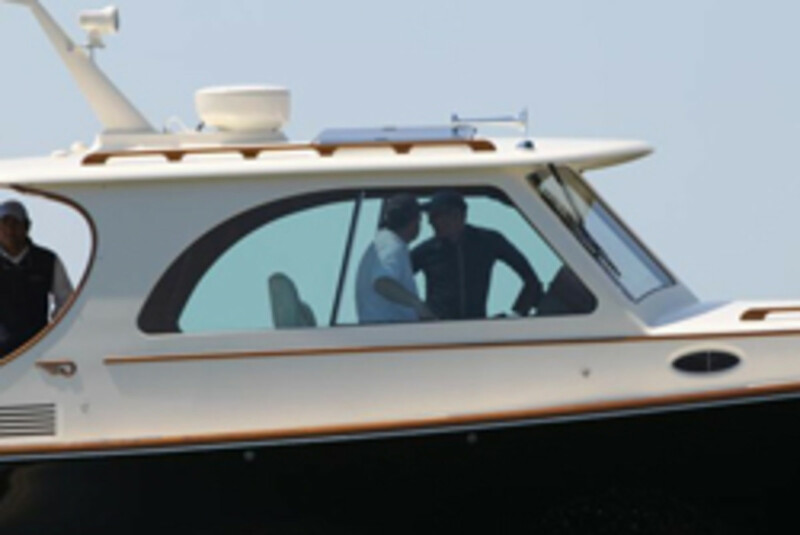 The New York Daily News spotted the morning show host on Sag Harbor Bay Saturday as he got a navigation lesson aboard his new Hinckley T38, named Resilient, which costs $1.4 million before features, according to the newspaper. The morning host and his wife, Annette Roque, have a $15 million mansion in the Hamptons, which is next to a $3.5 million, 30-acre plot of land they are renovating to turn into a horse farm, according to the U.K.-based Daily Mail. But the plans have angered residents living in the area, and many have attempted to prevent the construction, saying it will be too intrusive and could cause traffic problems. Click here for the New York Daily News report.